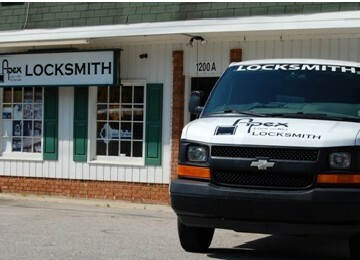 Apex Lock and Key Locksmith is proud to service all of Morrisville, NC. 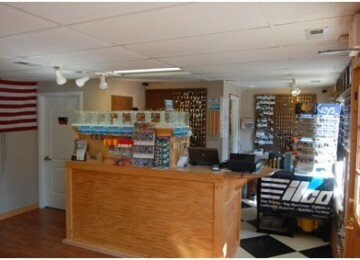 Being the fast growing community that Morrisville is, we spend quite a bit of time doing work in the area. 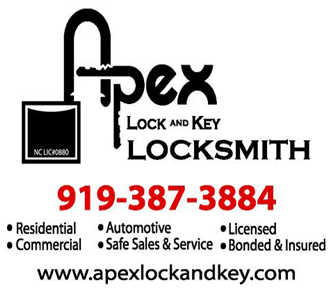 If you have just moved to Morrisville and need your locks re-keyed for your home or business please don’t hesitate to give us a call. 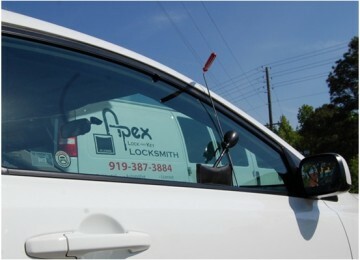 And if you ever get locked out, we can handle that too! 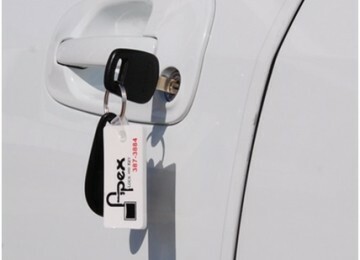 One of the goals of Apex Lock and Key is to give back to our community and that is why we also offer discounts for Military, Police, Fire, EMS, Teacher’s, Students, Nurses, and Seniors. It’s just our way of saying thanks for who you are and what you do! 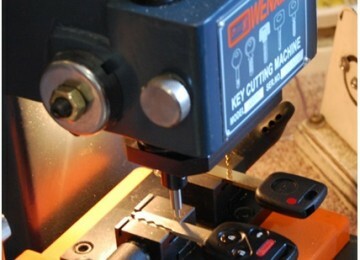 We often run Lock Re-Key and Deadbolt installation Specials, so please check our Coupon Section regularly.